Wow! 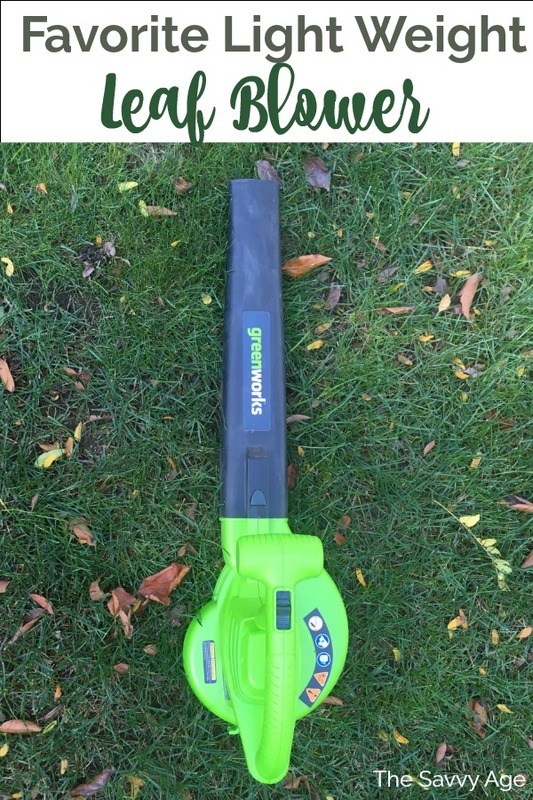 This sounds like the perfect leaf blower for me! You got my attention with the work "lightweight", but seeing that it is so inexpensive clenched the deal. I had never considered using one to blow out the car before, but what a great idea. I love my trees, but I do hate raking. Thanks for the recommendation for a much needed gardening tool. What a great idea indeed. I prefer the electric leaf blowers to the gas powered ones as well. They are much quieter to use than the others and like you said "lightweight" and easy to use. I think I just might have to go blow all the salt out of my car after I have written this. This one being light weight makes it a keeper for me! The heavier ones can be awkward. We do love having one of these, it's an absolute must in spring especially. 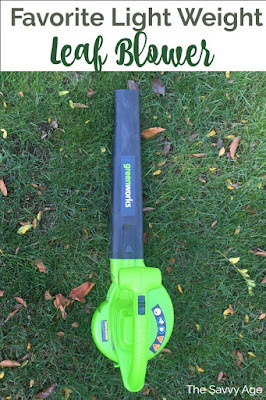 An interesting and timely review because on the way home today I passed a man who was using a leaf blower to corral the leaves in his yard and thought how handy it would be to own one. Thanks for the recommendation. I've always rejected using a leaf blower because of the noise made by neighbors using the gasoline powered ones. I'm just not sure how this would work for me since I don't have a plug very handy. I'll have to think about this and check how far my extension cords will go. I can see this would be the best solution for the flower beds that capture leaves and are really hard to rake.